At Destiny Tool we embrace a strong commitment to supporting and improving STEM education. Advancing science, technology, engineering, and mathematics (STEM) education is a very important focus for Destiny Tool. We are committed to educating our young people in these areas. Our future success, and our nation’s technological advantage, depend on a constant supply of highly trained, highly capable technical talent. We believe strongly that advancing STEM education requires collaboration among industry, educators, policy makers and families. 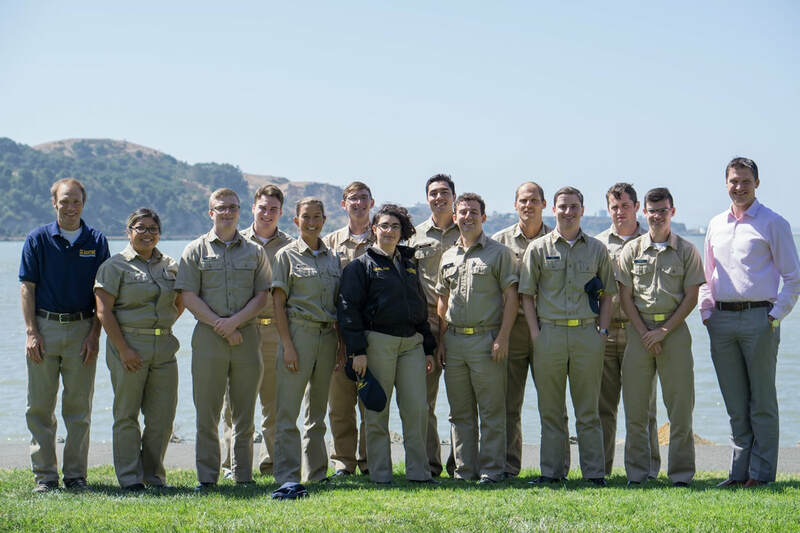 As an industry leader, Destiny Tool is committed to working with student groups to develop programs that educate and inspire tomorrow’s scientists, engineers and mathematicians. To help address these challenges and strengthen the workforce pipeline, Destiny Tool provides sponsorship to STEM education outreach activities for students from high school through college who are actively engaging in aspects of mechanical engineering, and CNC machining. Destiny Tool welcomes students in motorsports, robotics and developmental technology teams who design, manufacture and build their own unique vehicles or competitive products, on an annual basis, to submit an application for sponsorship of their team. To assist a younger generation of engineers and machinists with the fundamentals of high performance machining best practices. To assist in the development and understanding of the expectations of a sponsor which can be used by students later in the careers. Teams must have and maintain an up-to-date website. Teams must have and maintain a social media. presence that provides timely updates on their progress. Students must be producing components: Not outsourced companies. Teams must have CNC milling equipment and qualified instructors and advisors. Team Sponsorship agreements must be renewed annually by resubmission of the form below. Teams must place Destiny Tool decals on their race vehicle(s), race trailer(s) and tow vehicle(s). Teams must provide pictures of Destiny Tool decals on their vehicles, equipment and trailers. Teams must provide social media posts that reflect the use of our tools in their production process. Destiny Tool is permitted to advertise the team as Destiny Tool sponsored. ​Destiny Tool will provide cutting tools specific to the production of parts for the team. Destiny Tool will provide technical support and advise for optimization of our cutting tools. By clicking "SUBMIT" below I understand that I am authorized to represent the above organization and am acting on their behalf. I understand that Destiny Tool will provide, as sponsorship, our products and technical support to further STEM education programs. I understand that Tooling sponsorship will be based upon the list price of the tools supplied. I further understand that I will be obliged to provide photos and/or video of the Destiny Tool Logo as well as our tools in use in your activities throughout the sponsorship period. Chinook ETS is dedicated to design and build of a vehicle that is able to use the energy of a headwind to propel itself. forward. 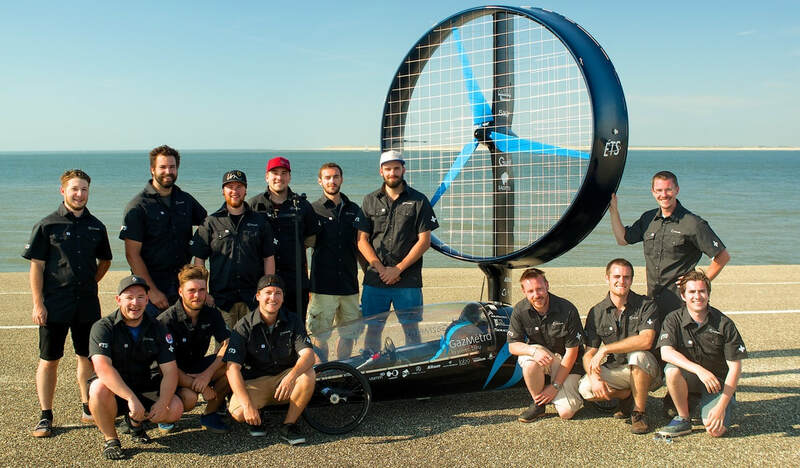 Each year they build a prototype for the Racing Aeolus event in The Netherlands.